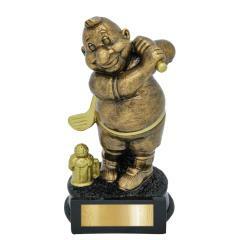 Funny trophies for the clown in your office! 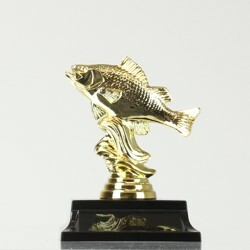 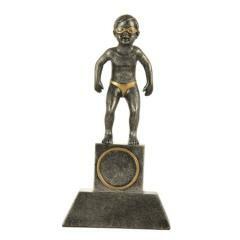 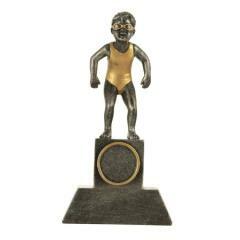 Looking for a humorous award or a trophy that's a bit out of the ordinary? 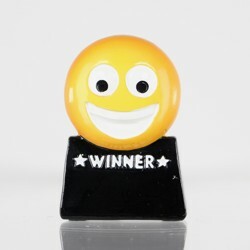 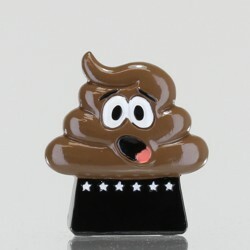 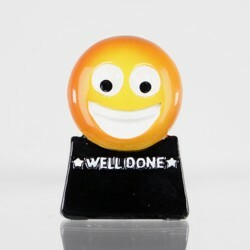 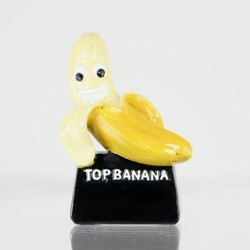 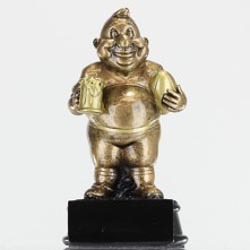 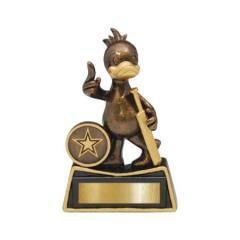 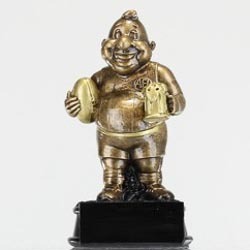 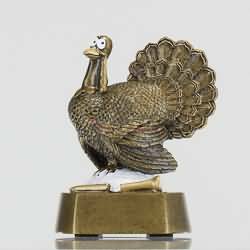 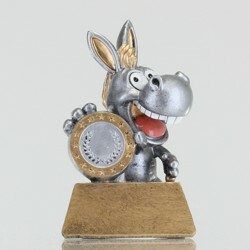 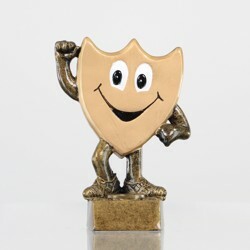 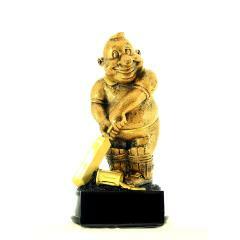 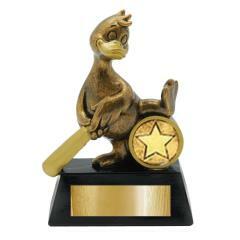 Here at AwardsandTrophies.com.au, you'll find a full range of off-beat novelty awards including our popular smiley trophies, wacky ten pin bowling trophies, the Tool Award (presented monthly in our office..), donkeys, turkeys and bums..